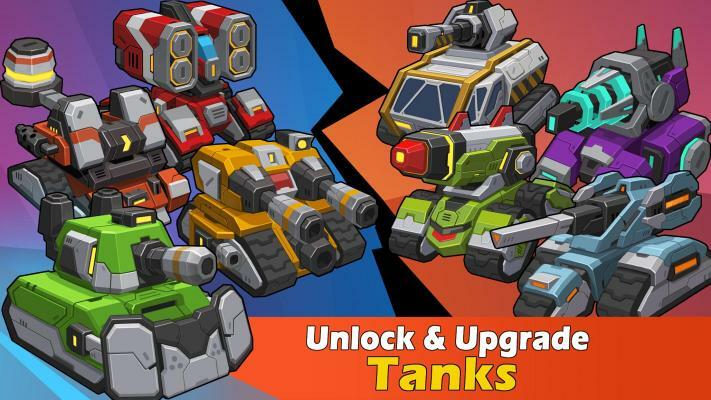 TankCraft is your lite MOBA shooting game on the go . Intense 3 minute combat, awesome PvP tank battles with real players worldwide ! Build your own base, DIY and design your own map . 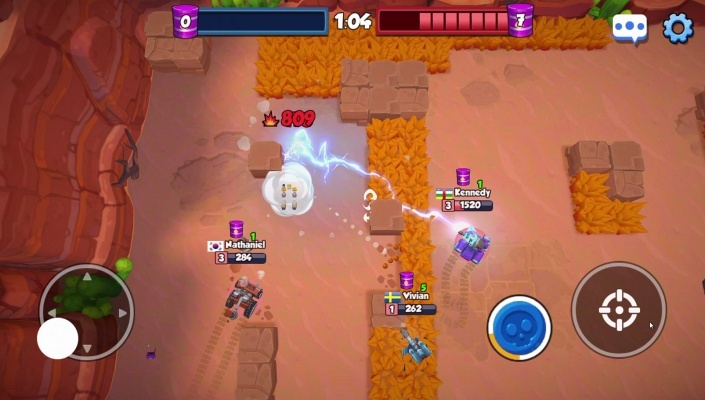 - Conquer mode: 3v3, conquer target and grab energy buckets! 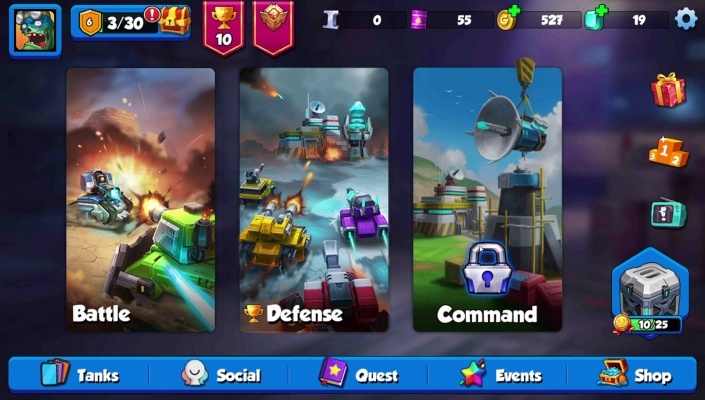 - Defense mode: 3v3, destroy enemy base! - Survival mode: 10 gamers, survive to the last one! - BOSS mode: 5v1, are you the boss, or the hunter?! - Hiding in the forest, attack the enemy, is an effective tactic ! 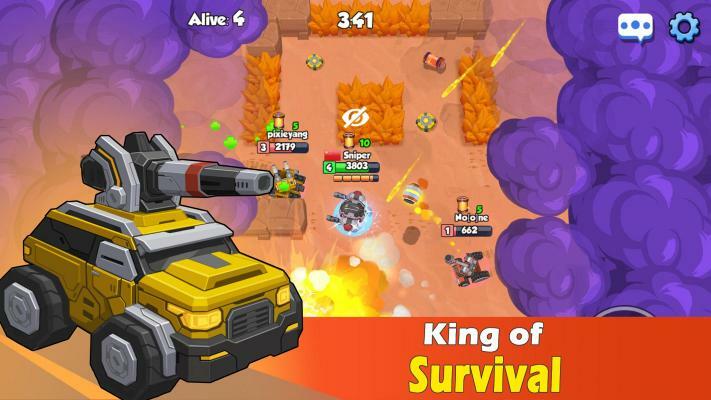 - Collect coins and equipments, upgrade and unlock your tanks . - Join a clan, share experience and battle together with other gamers . 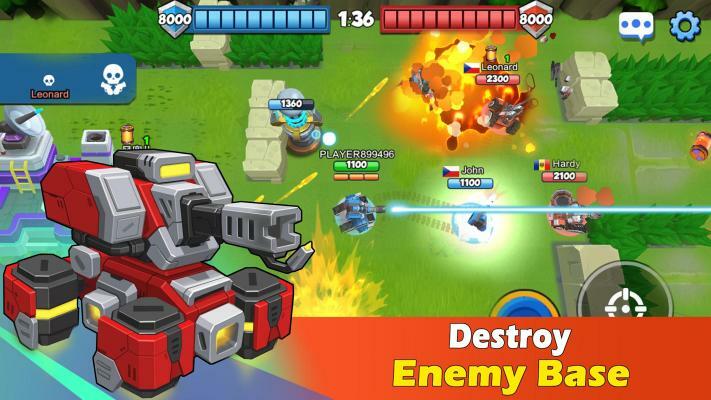 - Gain victory stars and climb to top of the leaderboards, prove you’re the real clash master ! 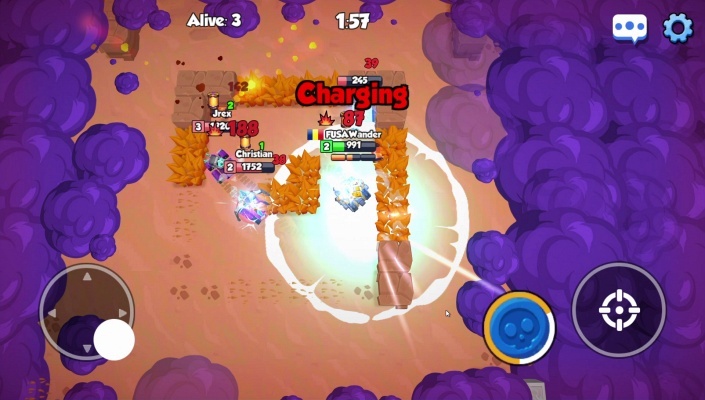 - Invite friends and enjoy battle together ! - DIY maps and build up your own base .